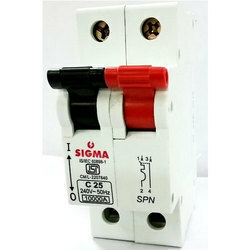 Our range of products include sigma spn c 10 mcb, sigma spn c 16 mcb, sigma spn c 20 mcb, sigma spn c 25 mcb, sigma spn c 32 mcb and sigma spn c 40 mcb. We are Offering Sigma SPN C 10 MCB to our client. We are Offering Sigma SPN C 16 MCB to our clients. 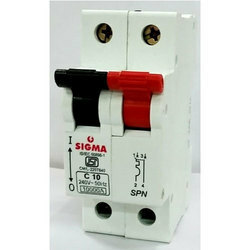 We are Offering Sigma SPN C 20 MCB to our clients. 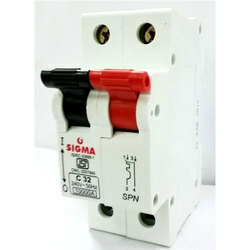 We are Offering Sigma SPN C 25 MCB to our clients. We are Offering Sigma SPN C 32 MCB to our clients. We are Offering Sigma SPN C 40 MCB to our clients. We are Offering Sigma SPN C 63 MCB to our client. 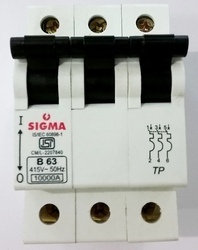 We are Offering Sigma TP B 6 MCB to our client. 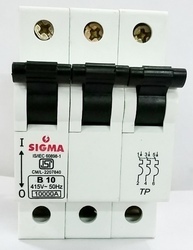 We are Offering Sigma TP B 10 MCB to our client. 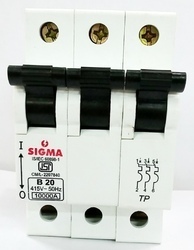 We are Offering Sigma TP B 20 MCB to our client. 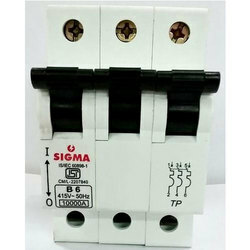 We are Offering Sigma TP B 32 MCB to our client. 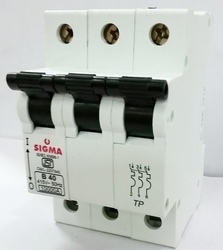 We are Offering Sigma TP B 63 MCB to our clients. We are Offering Sigma TP C 6 MCB to our client. 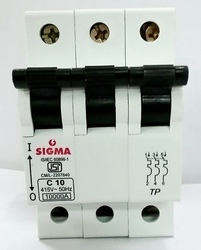 We are Offering Sigma TP C 10 MCB to our clients. 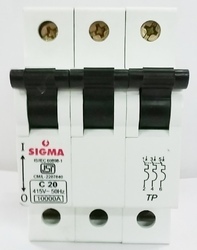 We are Offering Sigma TP C 20 MCB to our clients. 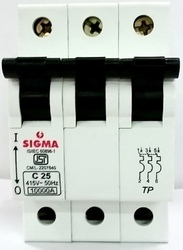 We are Offering Sigma TP C 25 MCB to our clients. 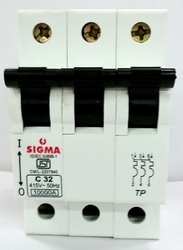 We are Offering Sigma TP C 32 MCB to our clients. 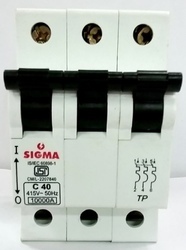 We are Offering Sigma TP C 40 MCB to our clients. 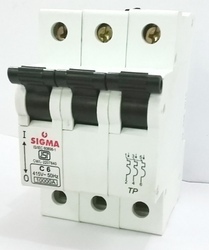 We are Offering Sigma TP C 63 MCB to our clients. 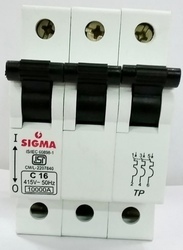 We are Offering Sigma TP C 16 MCB to our clients. 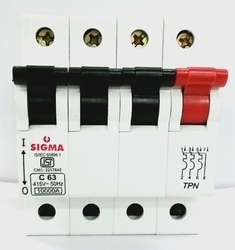 We are Offering Sigma TPN C 63 MCB to our client. 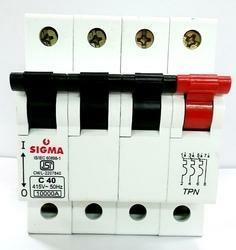 We are Offering Sigma TPN C 40 MCB to our client. 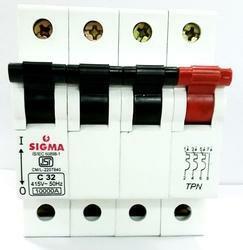 We are Offering Sigma TPN C 32 MCB to our clients. 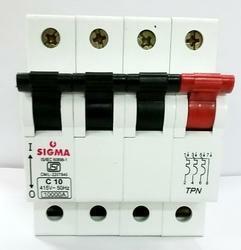 We are Offering Sigma TPN C 16 MCB to our Client. 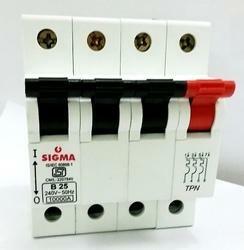 We are Offering Sigma TPN C 10 MCB to our Clients. 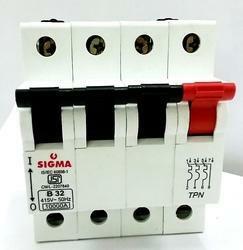 We are Offering Sigma TPN B 63 MCB to our Client. 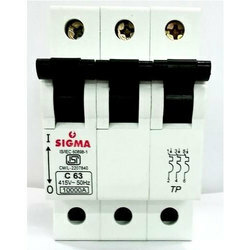 We are Offering Sigma TPN B 32 MCB to our client. 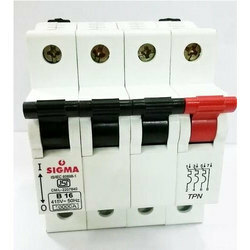 We are Offering Sigma TPN B 20 MCB to our clients. 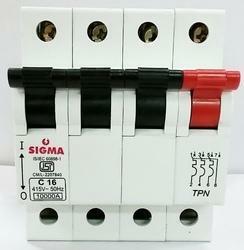 We are Offering Sigma TPN B 16 MCB to our clients. 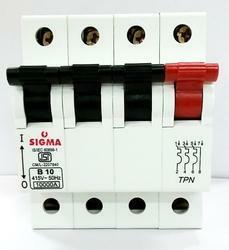 We are Offering Sigma TPN B 10 MCB to our client. 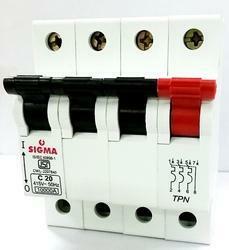 We are Offering Sigma TPN C 20 MCB to our client. 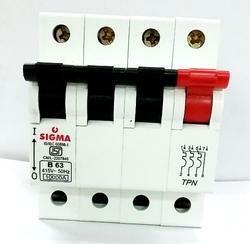 We are Offering Sigma TPN C 6 MCB to our client. 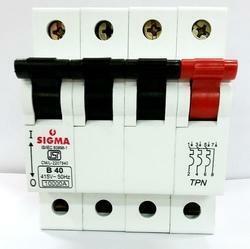 We are Offering Sigma B 16A MCB to our clients. 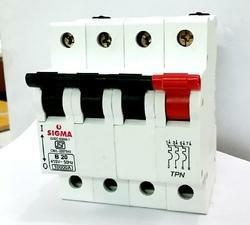 We are Offering Sigma TPN B 6 MCB to our client. 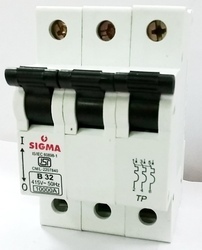 We are Offering Sigma TP B 40 MCB to our client. 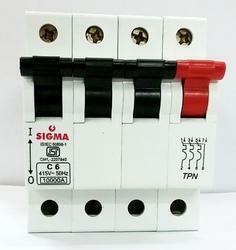 We are Offering Sigma TPN B 40 MCB to our Clients. 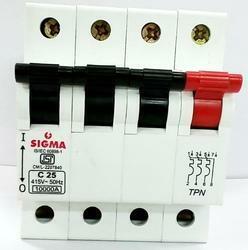 We are Offering Sigma TPN C 25 MCB to our Client. 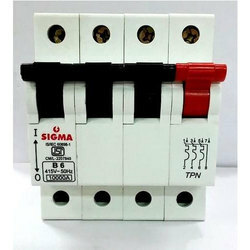 We are Offering Sigma TPN B 25 MCB to our client.